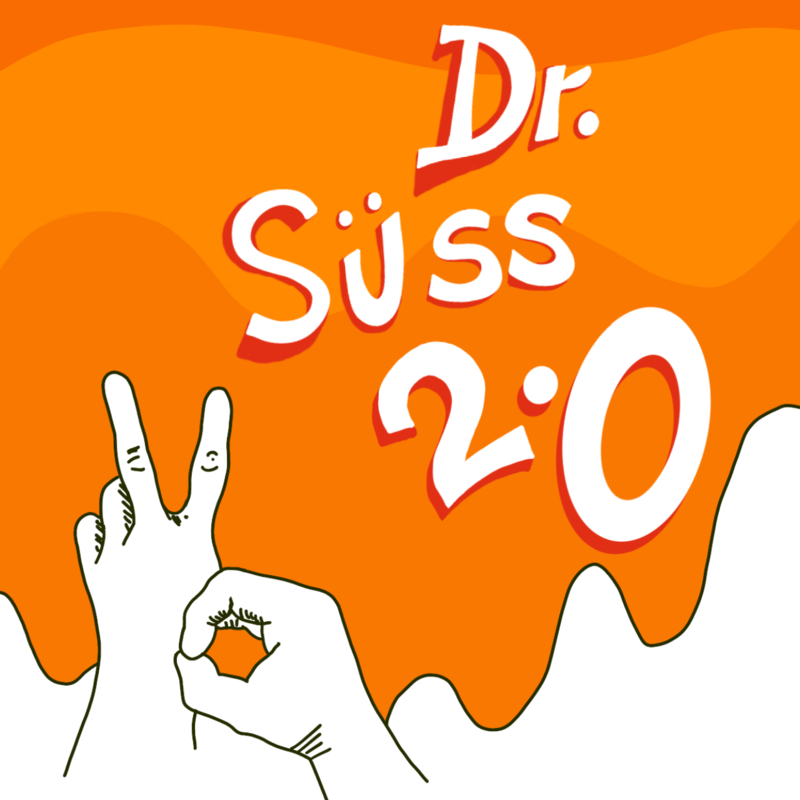 Latest - Sussner Design Co. 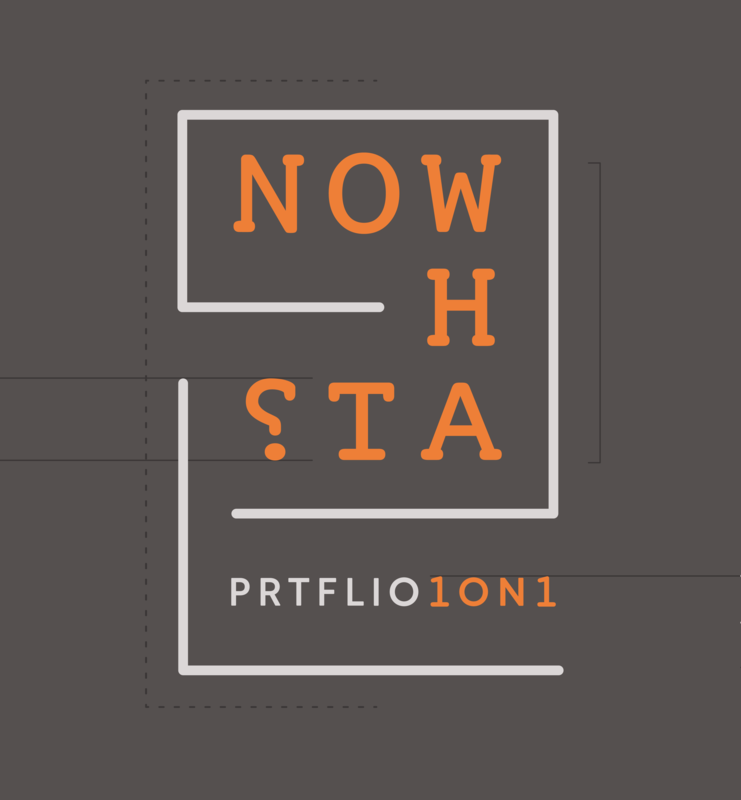 This brand-standards-inspired concept hones in on the formatic, scheduled, meticulous nature of the student at this point of their career as they’re preparing to answer the question of “Now What?” for themselves – to fill in their blank – to act as the logo placing its footprint all over the brand standards of their life. Take a peek at the AT&T Tower building refresh we’ve recently executed. 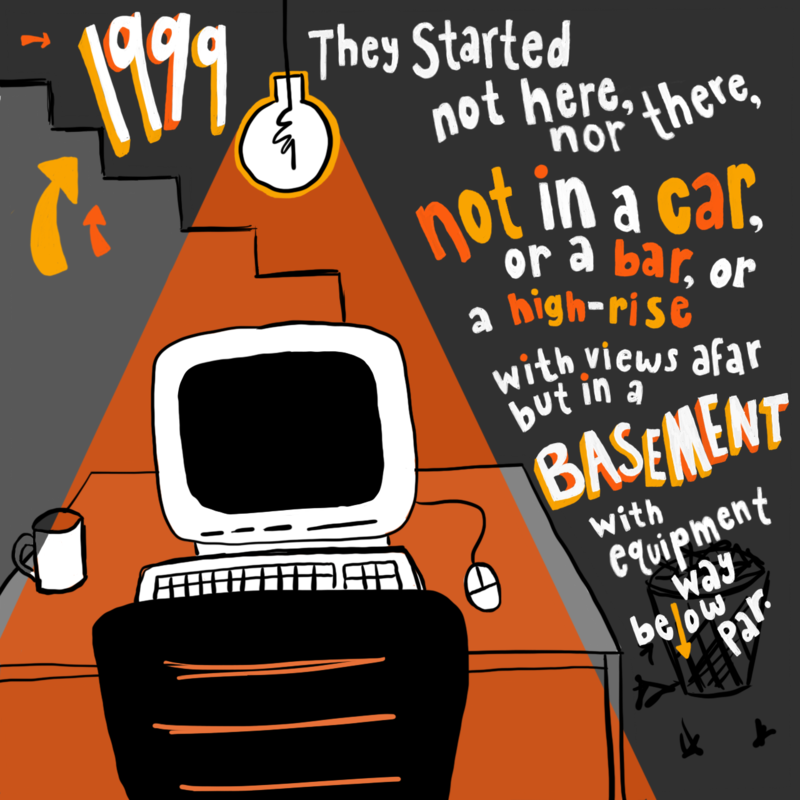 Great Branding Agency – Where It All Started. Click here to see the cover of our book! Click here to follow us on social. 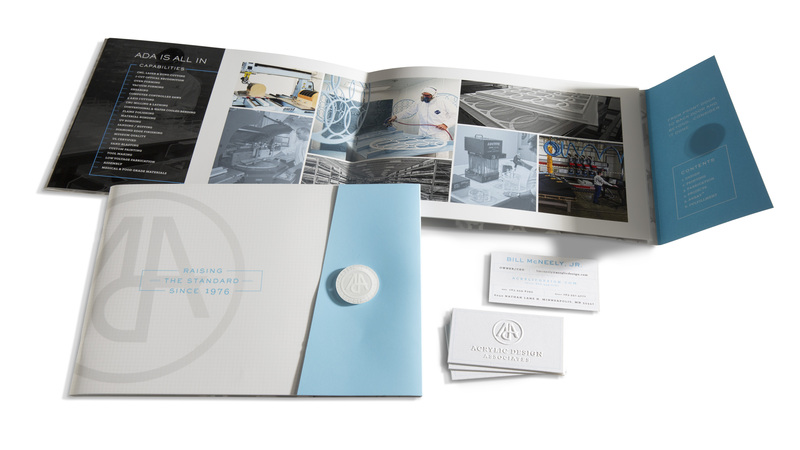 ADA’s curated capabilities brochure shows off their many skill-sets (on top of acrylic) and their crisp-modern brand we had the opportunity to revamp! We are thrilled to see this brand stand the test of time. Extra! Extra! 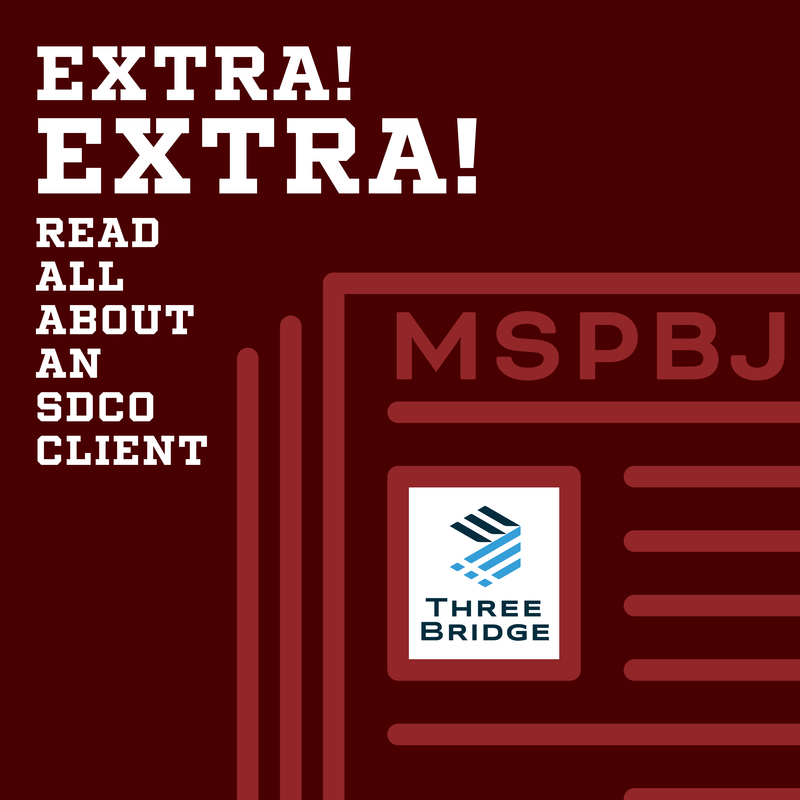 MSPBJ Features ThreeBridge and Us! Congratulations to our friends and colleagues at ThreeBridge! Thank you for the opportunity to work with ThreeBridge to help you make your new office so cool! 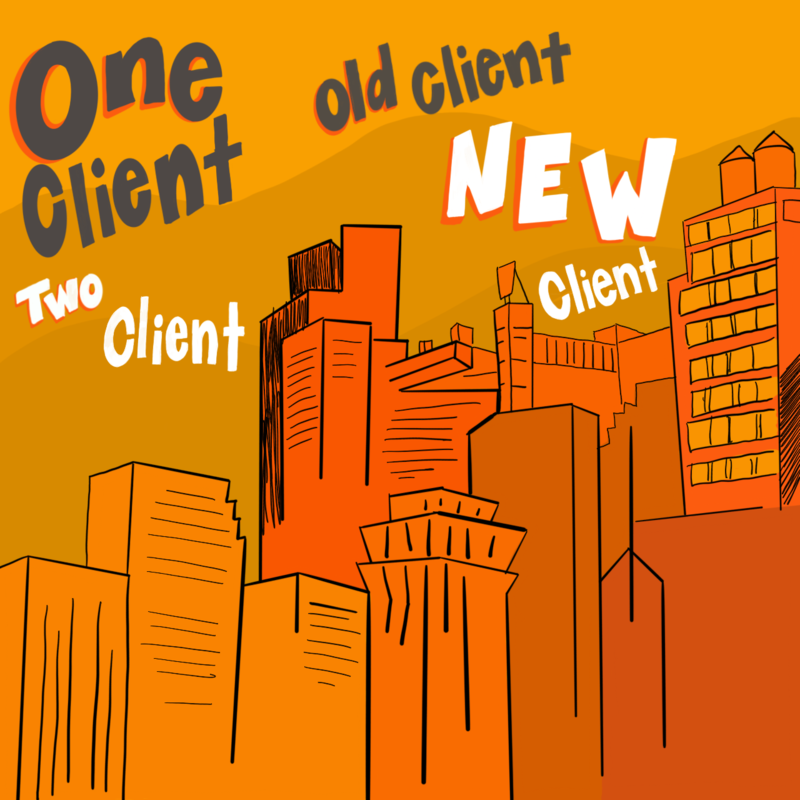 While we understand that our branding role plays just one part, we are proud to be associated with your cool new home and grateful to call you clients!